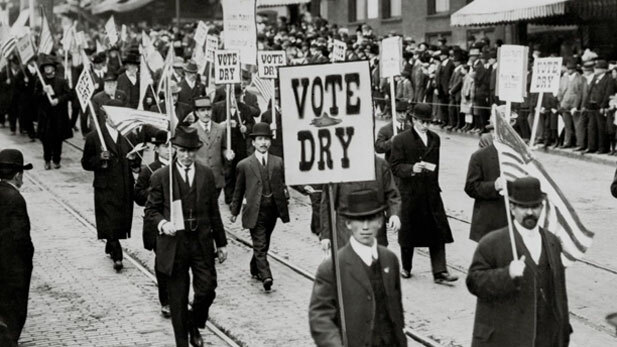 When America Went Dry: 23 Awesome Facts about Prohibition Era! It was known as “The Noble Experiment” or as the President Herbert Hoover, proclaimed it “the great social and economic experiment, noble in motive and far-reaching in purpose, dating from 1920 the prohibition era had begun.Prohibition in the United States was the government’s attempt to outlaw the production, sale and shipment of alcohol and intoxicating alcoholic beverages across the country. The prohibition was viewed as the solution to the nation’s poverty, crime, violence, abuse towards women and children and other problems. 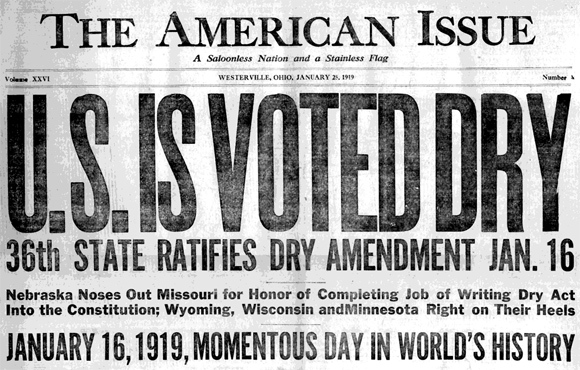 It was repealed by the 21st Amendment because the ‘Noble Experiment’ simply did not work. Bellow you can see soe some facts that you may find interesting. 1. 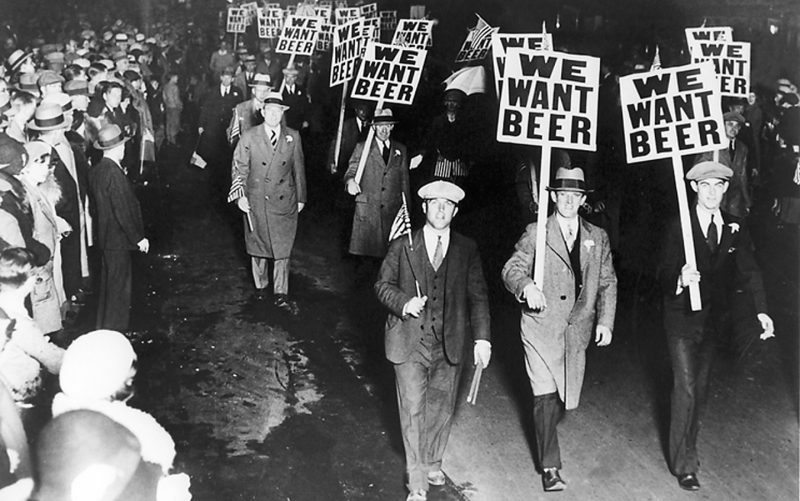 Prohibition came into force at midnight on January 17, 1920, and the Volstead Act was passed to enforce the amendment. Anti-Saloon League attorney Wayne Wheeler drafted both the amendment and the bill. Exceptions to the Eighteenth Amendment were made for the manufacture and sale of alcohol for medicinal and religious uses. Patients could then legally buy liquor from the pharmacy or their physician. 2. 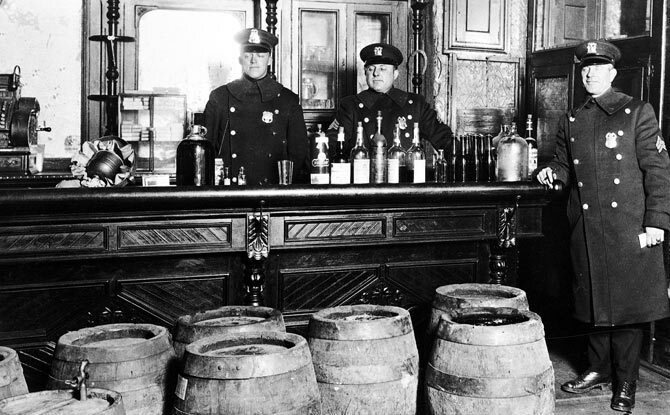 It was never actually illegal to drink during Prohibition. The 18th amendment banned the manufacture, sale and distribution of intoxicating liquors, but not its consumption.So people certainly didn’t stop drinking, but did start buying more illegal liquor. 3. 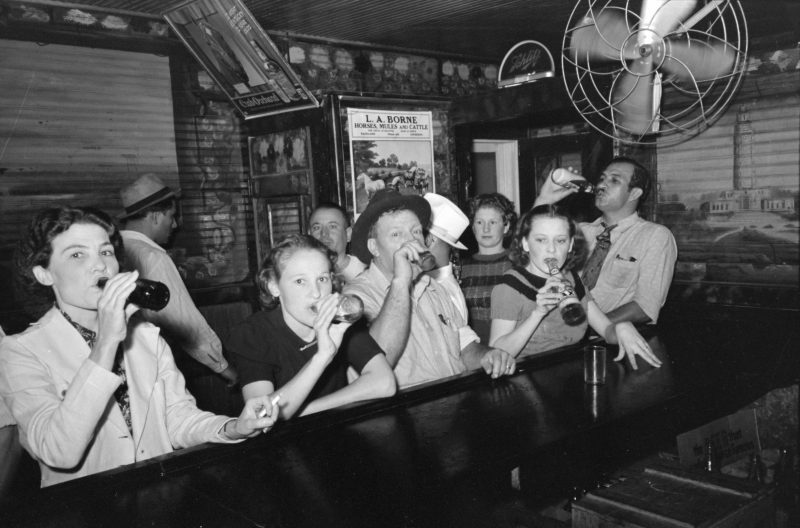 The Drys believed that alcohol is America’s national curse and a ban would lower crime rates, straighten families and improve the national character. They were soo wrong! Prohibition not only failed to prevent the consumption of alcohol, but led to the development of organized crime, increased violence, unregulated and untaxed alcohol and massive political corruption. 4. 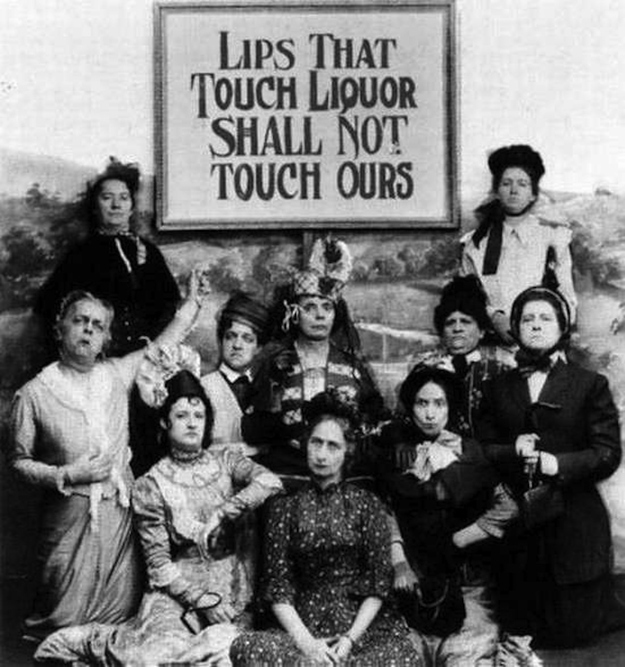 Women’s Christian Temperance Union (WCTU) was one of the major forces behind the 18th Amendment. They taught as “scientific fact” that the majority of beer drinkers die from edema (swelling of the organs or body). 5. 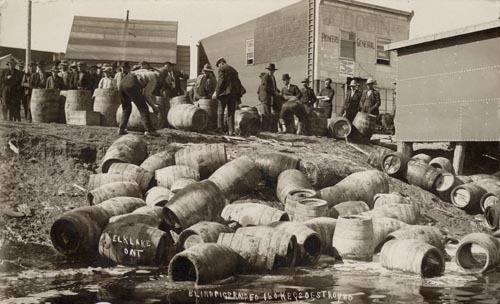 Bootleggers: The people who illegally made, imported, or sold alcohol during the prohibition. Bootleggers built secret breweries to make liquor and counterfeited prescriptions and liquor licenses to gain access to alcohol. 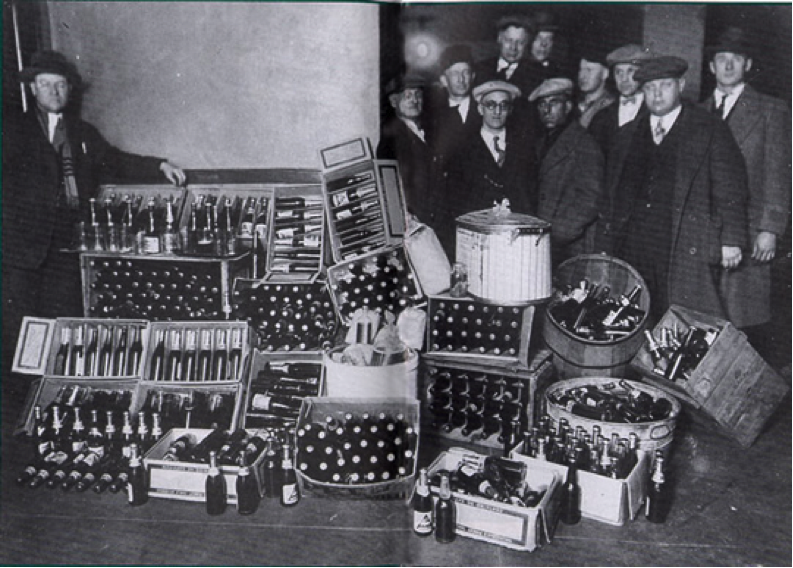 Most of the alcohol was smuggled into the USA from Canada, Mexico or the West Indies.Bootlegging grew into a vast illegal empire that was rife with bribery and corruption. Prohibition Bureau agents, police, judges and politicians, received monthly bribes and retainers (up to $300,000 a month) to look the other way. 6. 3000 Americans died every year from the effects of drinking tainted illegal liquor from the black market. 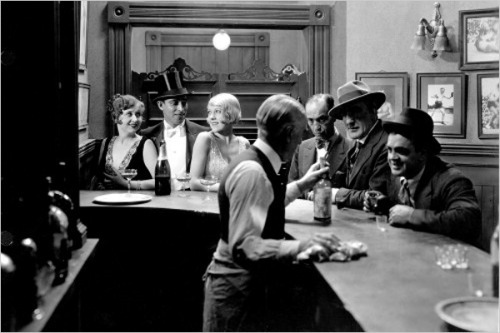 7.Speakeasies got their name because you had to whisper a code word or name through a locked door in order to be allowed in. Some Speakeasies served food and had floor shows with live bands playing 1920s Jazz music and people danced the Charleston. 9. 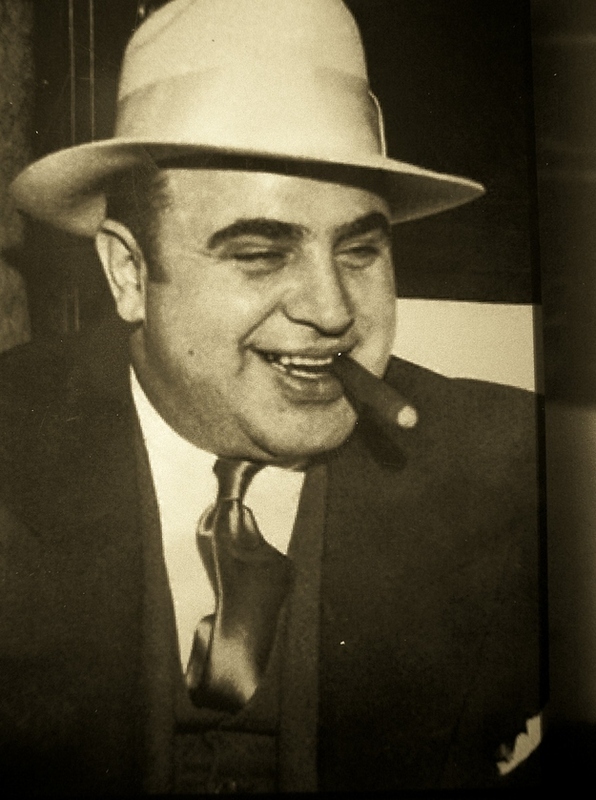 Al Capone is estimated to have made $60 million in alcohol sales in just 1927 alone. 10. Tipping became a common practice during the prohibition. The loss in profit from alchohol sales cause proprietors to wlecome tips as a way of supplementing employes wages.